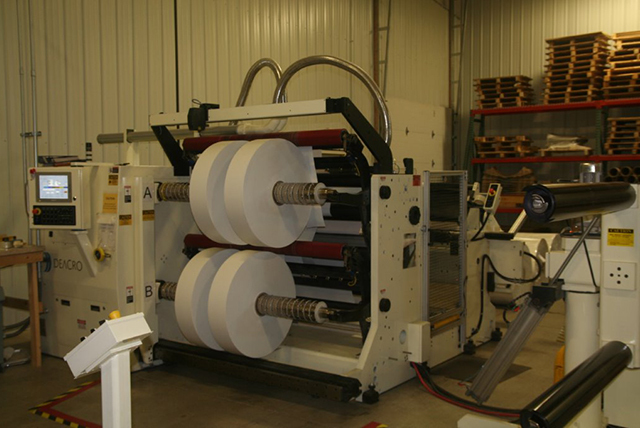 Pro Ex utilizes state of the art slitting and rewinding equipment to process various films for our clients. We can handle master roll widths up to 63" and can provide slit films at widths 2" and above. Finished roll diameters can reach up to 31". The equipment is capable of handling thin films up to thicker sheet/rollstock type gauges.